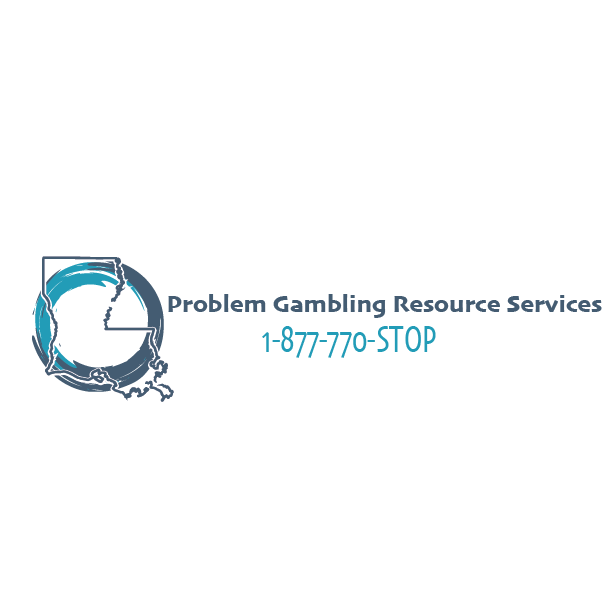 The Louisiana Problem Gamblers Helpline is a toll-free, confidential information and referral line that assists individuals in the state of Louisiana who may be affected by gambling problems. They provide information to people who want help to stop gambling, family members who are concerned about a loved one, or a person in recovery from gambling who is searching for a Gamblers Anonymous meeting. 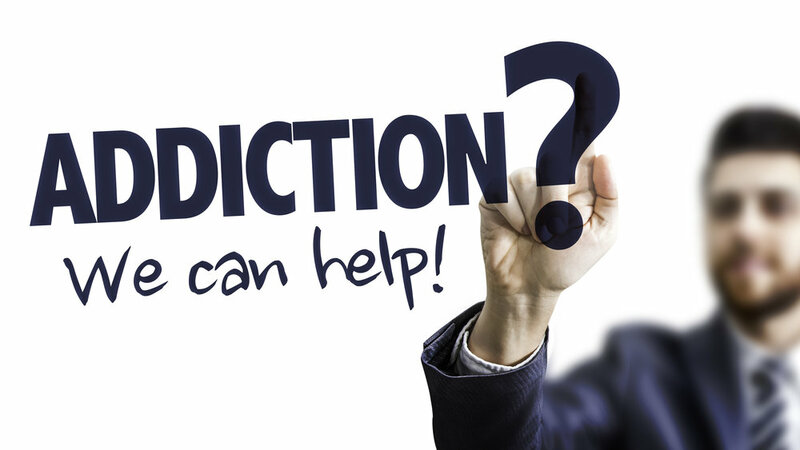 In addition, they talk to individuals from throughout the state who have a question on any other addiction and direct them to the proper resource. All gambling addiction services offered by the Louisiana Department of Health are completely FREE. The Helpline is answered by trained, certified and caring Helpline Specialists. The specialists do not provide counseling, but they will refer you to a qualified counselor and all the FREE resources in your area. Both the help line and intake line are available 24 hours a day, seven days a week. They are toll-free and confidential.